Discussion in 'iPhone and iPad Games' started by sh13ld, Dec 8, 2016. 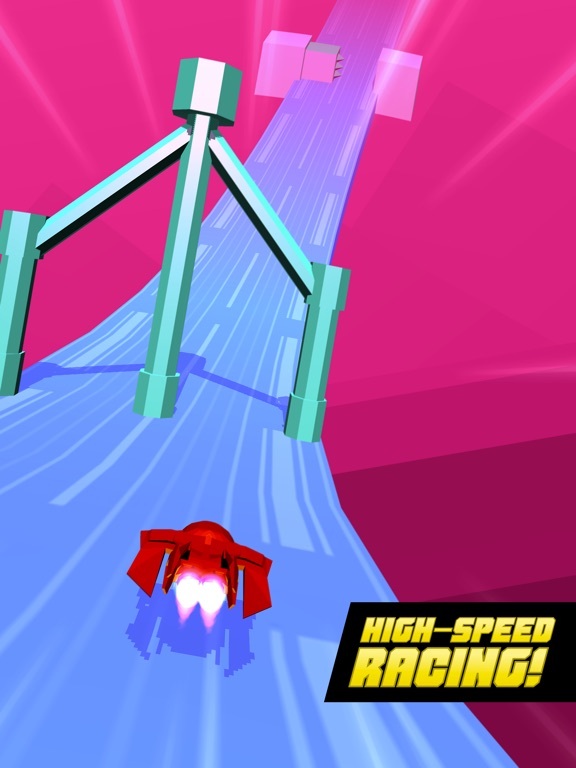 Welcome to Hovercrash, a futuristic anti-gravity racer with thrills, tunnels and turbo boosts! 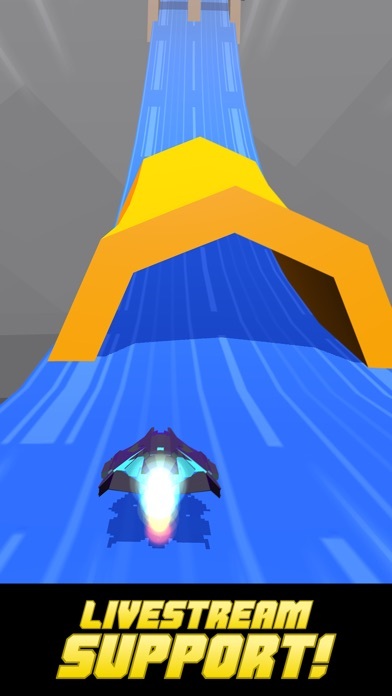 Jump in to a hypersonic hovercraft and test your reflexes on the high speed race track! 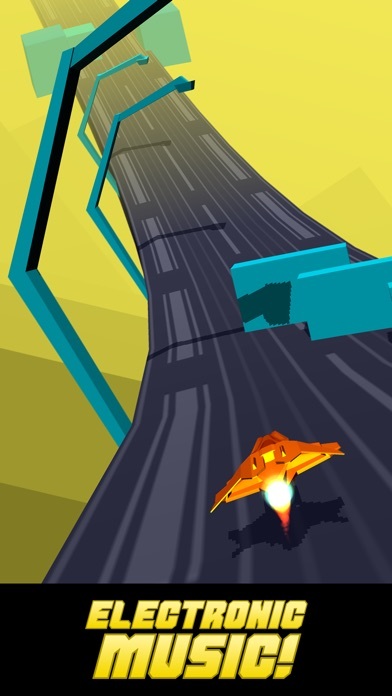 Dodge crazy obstacles and fly at breakneck speeds as far as possible. And when you have learned the basics, lift your finger off the screen and increase your score multiplier even faster! 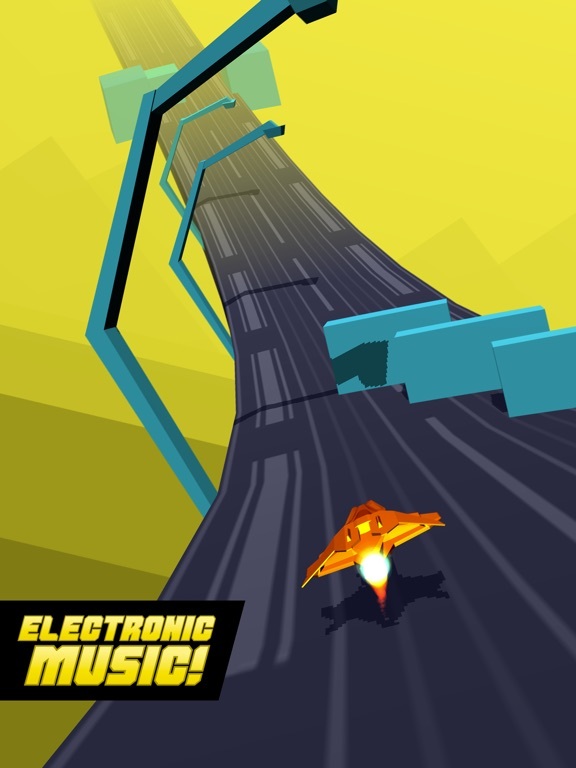 The energetic EDM soundtrack will give you an extra rush in the race for the high score! 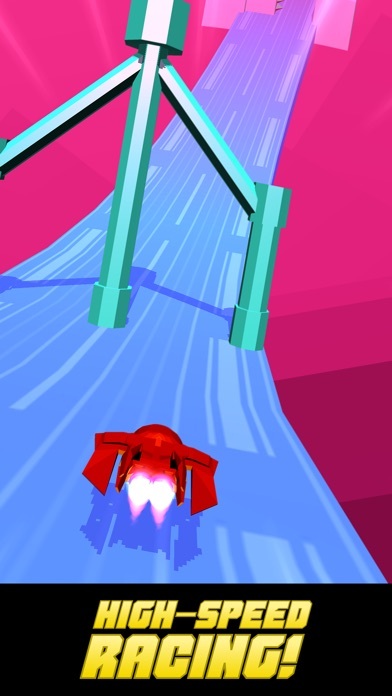 FUTURISTIC FEATURES ● Experience the adrenaline rush of futuristic anti-gravity racing! ● Minimalistic and colourful 3D visuals! ● Haptics support! ● Livestream gameplay with ReplayKit Live! ● iMessage stickers! ● Simple one finger game controls! 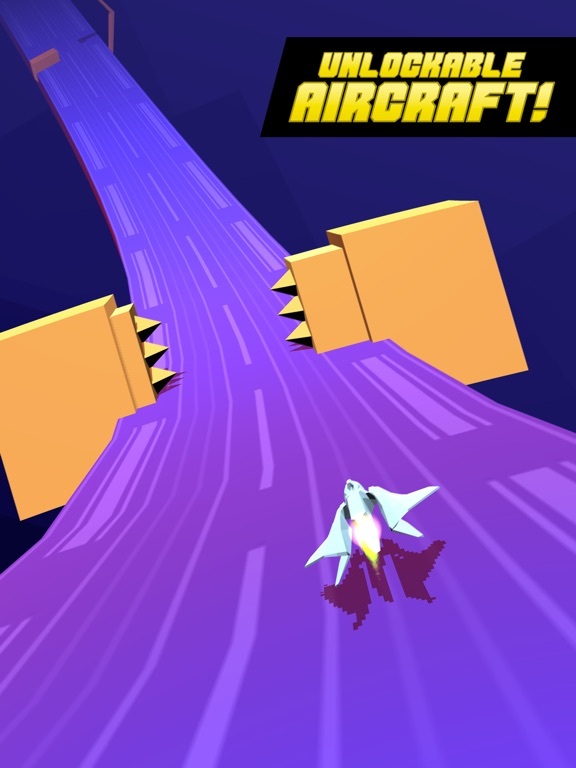 ● Unlockable anti-gravity hovercraft! ● Game Center achievements and leaderboards. Gotta complete them all! 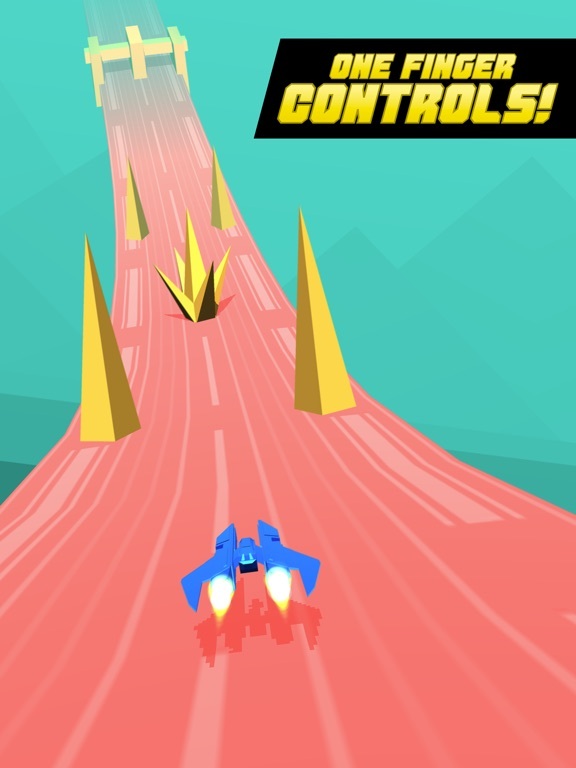 REVIEWS "A fast and sometimes furious game of dodging, weaving, and pushing your luck" – Pocket Gamer Bronze Award "It's fun to pick up and play" – AppSpy "Now, when it comes down to graphics, Hovercrash looks amazing!" 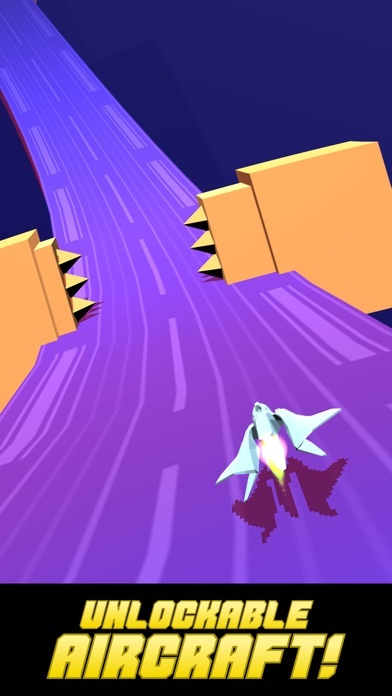 – Edamame Reviews If you are a fan of futuristic anti-gravity games like WipeOut, F-Zero or Fast RMX, you should definitely download and play Hovercrash! Jyri from Kiemura here. 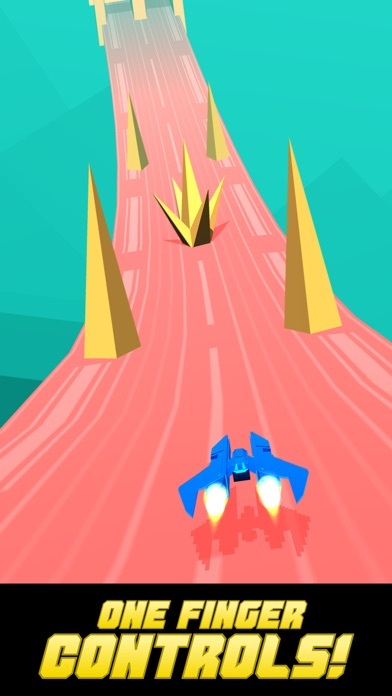 First, big thank you to everyone who has downloaded Hovercrash! We just submitted update 1.0.1 for review. The update will fix iPhone audio problems as well improve collision detection. We also added two more obstacles for more variety. 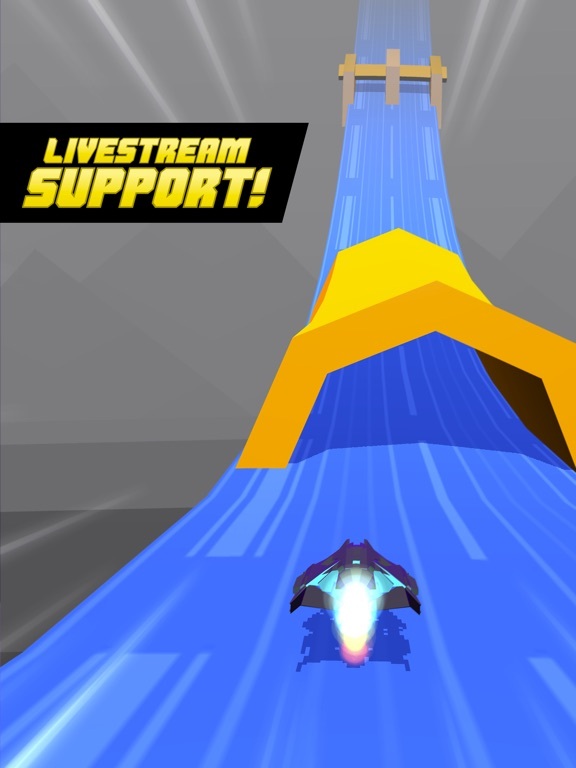 Hovercrash 1.0.1 is available now on App Store so please update your game to squash those few nasty bugs.